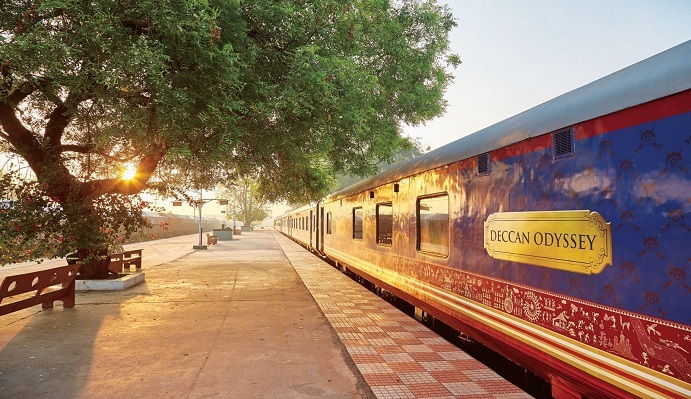 A recent addition to the remarkable awards and accolades, The Maharajas' Express, the world's most luxurious train owned and operated by Indian Railway Catering and Tourism Corporation (IRCTC) won the 2016 Seven Star Luxury Hospitality and Lifestyle Awards at Marbella in Spain. World's most expensive and leading luxury train, the seven-star super luxury Maharajas Express will soon be operated in Telangana. The world's most expensive luxury train 'Maharaja Express' in southern India en-route Goa, Maharashtra and Kerala from the monsoon season next year.